If you want a lesson in contrast, look no further than Spokane Civic Theatre’s current offerings. On Sept. 14, the theater opened its 72nd season on the main stage with perhaps the most feel-good musical around, “Mary Poppins,” complete with a magical flying nanny, cheery tunes and colorful costumes. But just downstairs in the Firth J. Chew Studio Theatre, things are far from practically perfect. “You have ‘Mary Poppins’ upstairs, and you have the bugs in the basement,” “Bug” director Marianne McLaughlin said with a laugh. 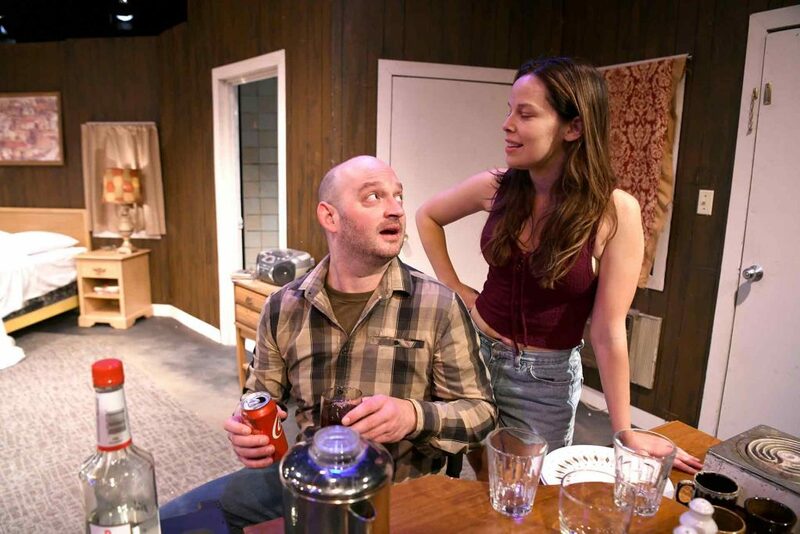 “Bug,” by playwright/actor Tracy Letts, centers on cocktail waitress Agnes White (Josephine Keefe), who is living in a seedy motel room while hiding from her abusive ex-husband Jerry Goss (Billy Hultquist). One night, White’s friend RC (Emily Jones) introduces her to Gulf War veteran Peter Evans (Danny Anderson), who may or may not be AWOL. The two hit it off, but soon after a bug infestation becomes all consuming, leading Evans to pull White into his world of paranoia and conspiracy theories. “Bug” also features Matt Rindge as Dr. Sweet. The play opens Friday and runs through Oct. 14. The characters, McLaughlin said, slowly pull audiences into their world. On one hand, we’re happy that these two down-and-out people have found each other. But on the other hand, we don’t know how much we can trust what they say. “It takes the audience on a real roller coaster ride,” she said. To help bring the seedy motel room to life, McLaughlin studied photographs of old motel rooms and recalled the rooms she and her husband stayed in during a lengthy trip early in their marriage. Sound too plays a big part in “Bug,” with McLaughlin calling it a sixth character. Different sounds triggers Evans’ paranoia, thus pulling White, and the audience, deeper into his conspiracy theory-fueled thoughts. “Bug” is the first play McLaughlin is directing following a three-year break to return to acting. 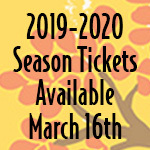 She knows “Bug” is not a typical play, but it’s one she thinks is right at home in Civic’s studio theater, a place she said welcomes alternative theater and gives actors the chance to play roles they might not often get to play.